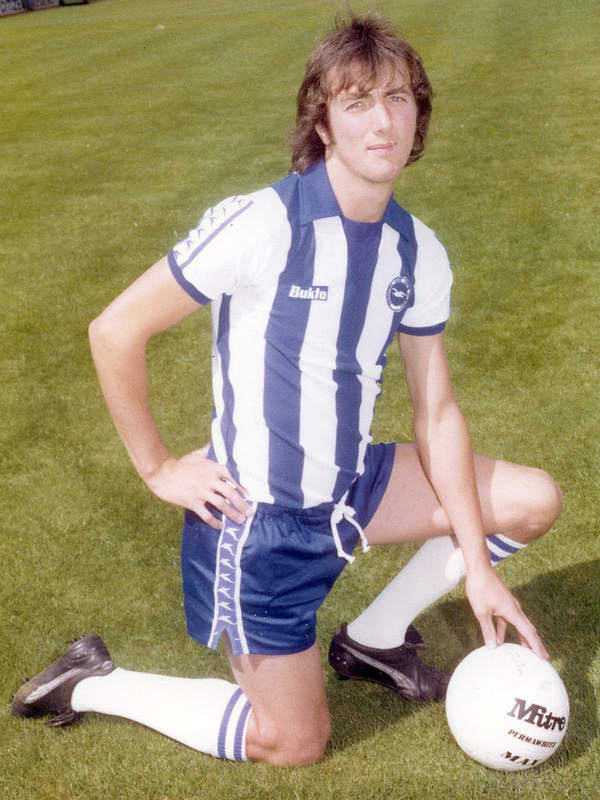 While hardly remembered as a star player during Albion’s glory years, right-back Ken Tiler certainly played his part as Albion escaped the mediocrity of fighting to survive in Division Three in the mid-1970s. 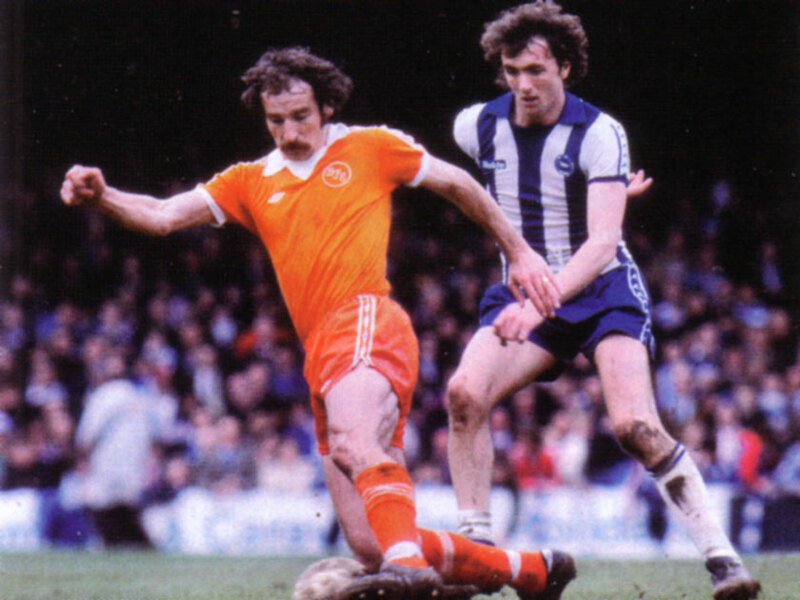 At a time when the Goldstone was short of class, he was signed from Chesterfield by Peter Taylor in November 1974 and valued at £45,000 in a deal that took Billy McEwan and Ronnie Welch in the opposite direction. Tiler settled quickly, showing the kind of form and know-how that steered Brighton away from the drop zone in the New Year. With the side being rapidly rebuilt by Taylor, things were on the up. 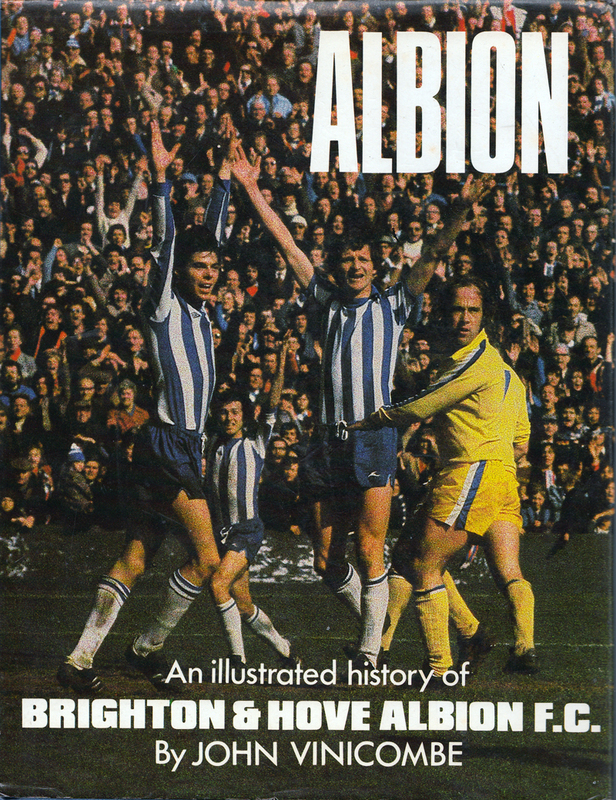 Together with Harry Wilson on the other flank, the two full-backs are best remembered for their roles in the promotion near-miss of 1975/76 and then, a year later, when Brighton finished as runners-up. With Joe Kinnear out of favour under Alan Mullery, Tiler played 38 League matches in that glorious 1976/77 season. 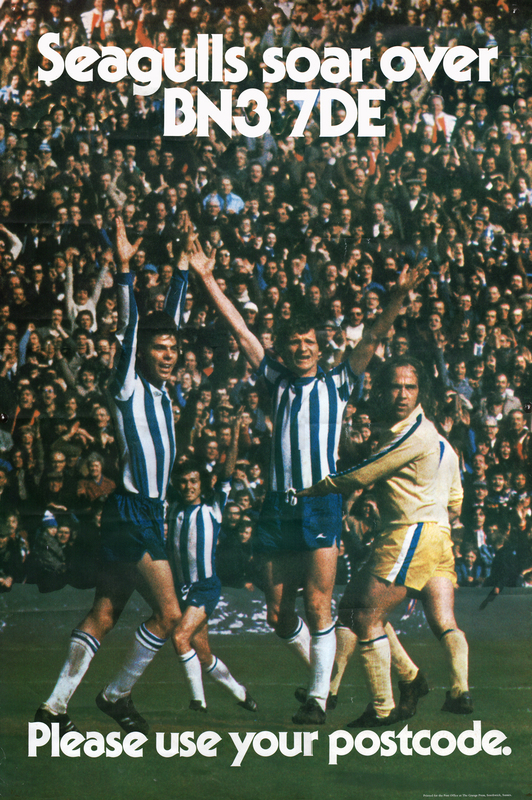 Despite beginning as first choice in the 1978/79 campaign, Tiler was not able to shake off the competition from Chris Cattlin forever. Brighton had a mediocre start, falling as low as 12th at the end of November. 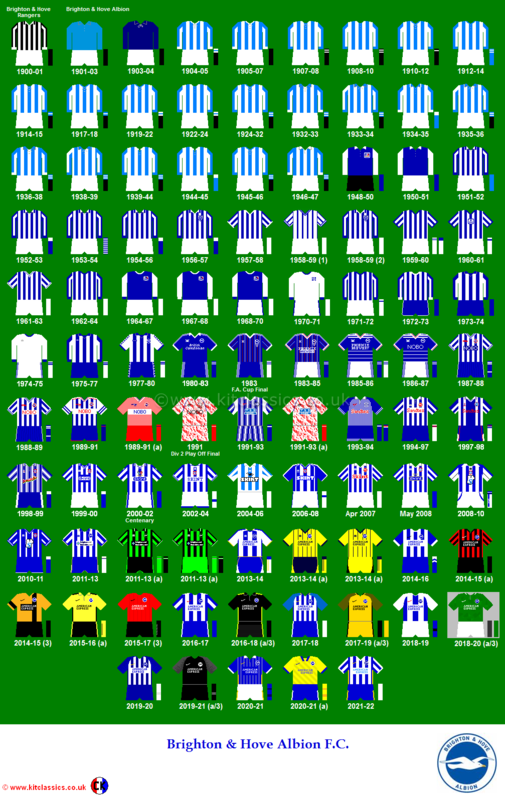 When the ‘Cat’ was restored to the right-back slot at the start of December 1978, it solidified the defence immeasurably and this spelt the end for Tiler’s time at Brighton. 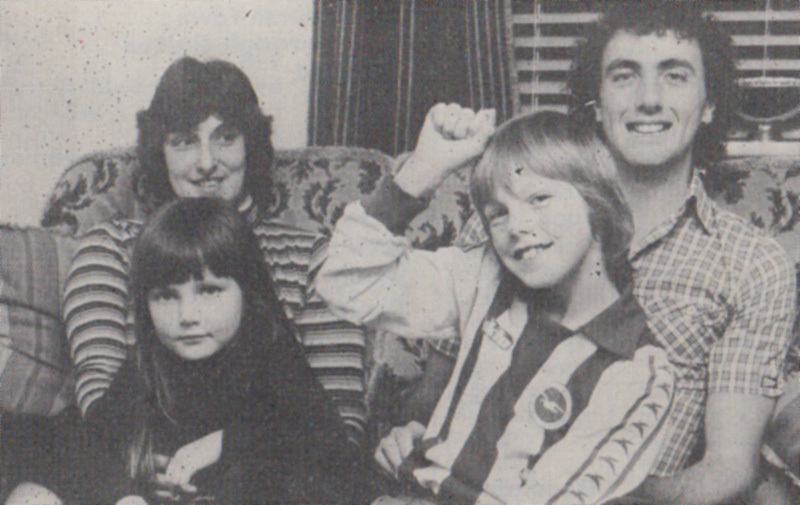 He didn’t play another match for the Seagulls and left for Rotherham in a £15,000 deal in July 1979. Perhaps it was this frank admission that confirmed Alan Mullery was right to go with Cattlin for the rest of the season!